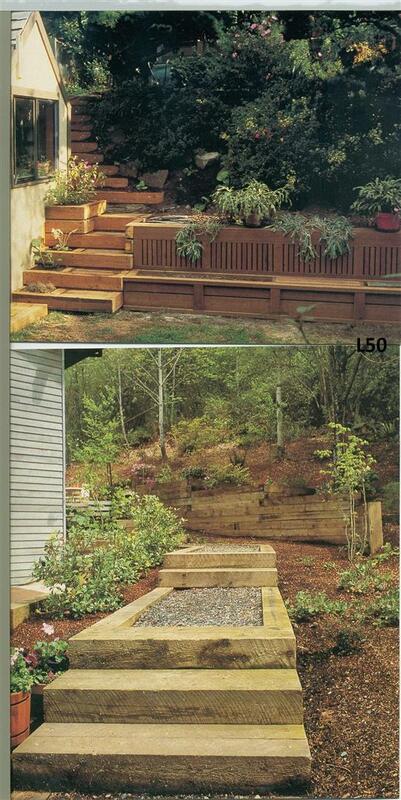 Landscapes provide structure, color, & fragrance to your home projects. 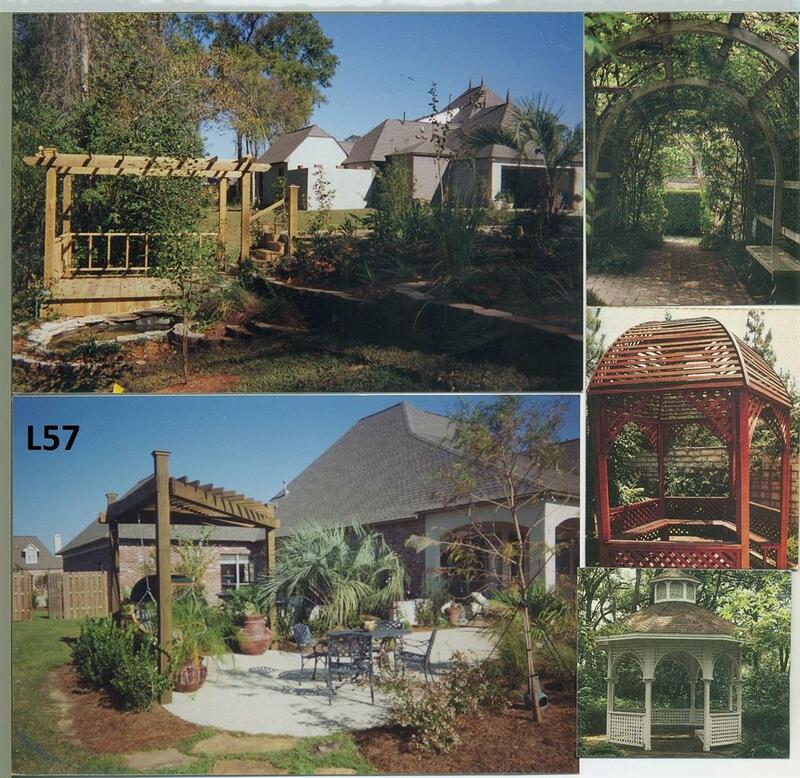 By using plants that are native to Louisiana, adds property value and appeal. 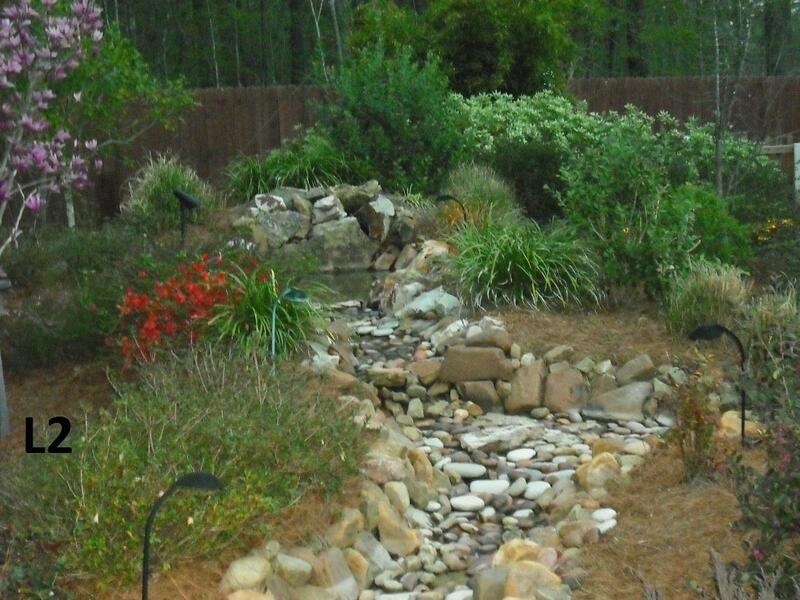 Water Gardens will enhance every Landscape by utilizing natural aquatics coupled with water theatrics. 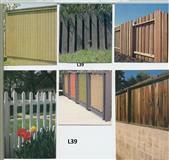 We offer many ideas that add appeal and excitement to any property projects. Need a consultation? Don't hesitate, Contact us! Enhance your property with our vast professional Landscaping knowledge and proven designs. The pictures below show past projects that you may find interesting. If so! Go to our Gallery section for an extensive group of completed projects. Enjoy!